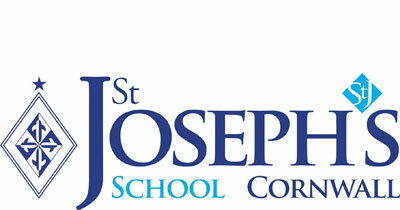 Joseph’s. Residents of local care and residential homes joined grandparents of St Joseph’s children for an afternoon of carols and Christmas singing, followed up by a festive quiz and all topped off with mince pies, tea and coffee. The audience were initially treated to music from Canzonetta, the Boys’ Choir and the Chamber Choir, all of whom sounded fabulous. This was followed by a very impressive rendition of The Holly and the Ivy, which showed just how accomplished the choirs were in relation to the less trained singers, and rounded off with carols with which everyone participated. The children then served their guests as they enjoyed the festive food. 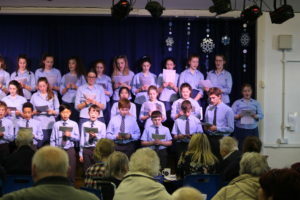 All agreed it was a very successful afternoon’s entertainment, and a great chance for faces from St Joseph’s past and present to share some seasonal joy.